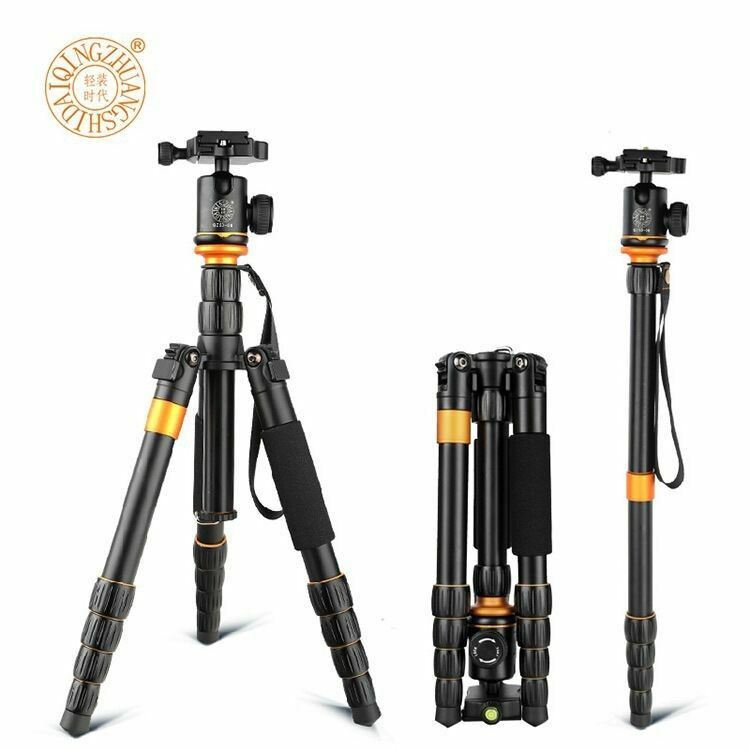 bagi sebagian fotografer tripod merupakan perlengkapan yang wajib dimiliki, karena kinerja kita bisa lebih dibantu dan efektif dalam pengambilan gamabr menggunakan tripod. 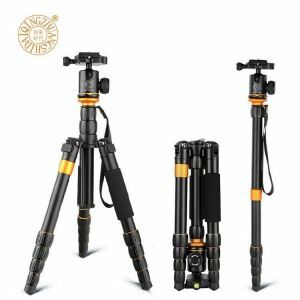 4 Alasan mengapa harus punya TRIPOD ? 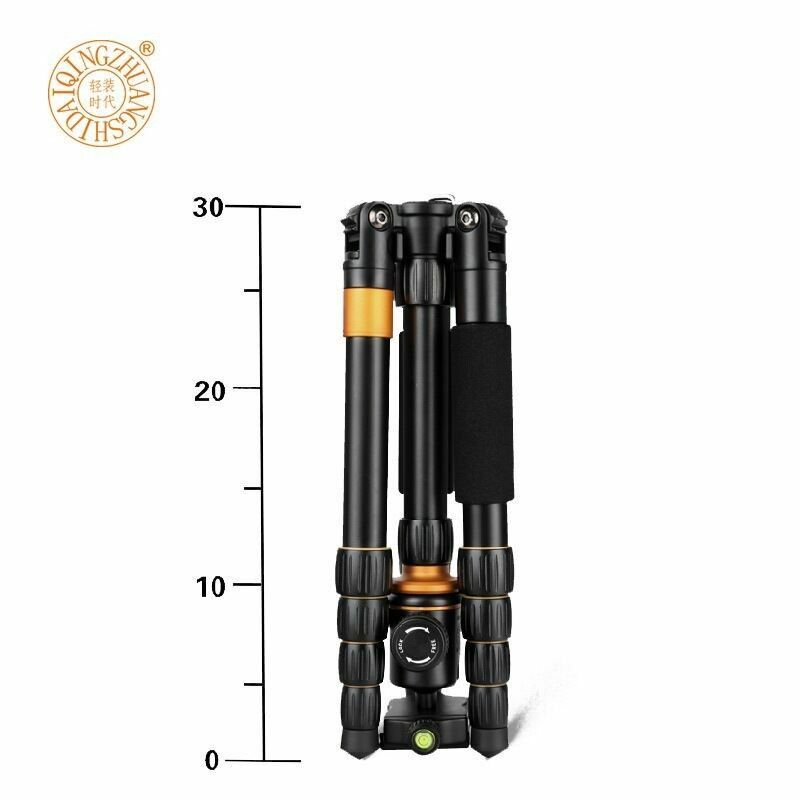 5 section leg, and 2 section neck, that combine to 6 sections, maximum short the folded size. Most used for DSLR cameras, micro DLSR cameras, monocular, and binocular, can also be used as sticker. 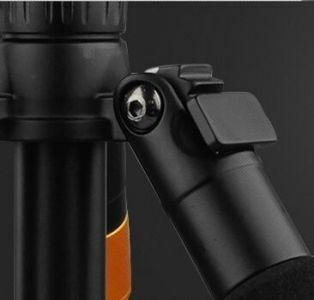 1/4 screw at the ballhead to compatible with most cameras and monoculars, 3/8 inch screw at the tripod leg plate, can mount other ballhead if need.